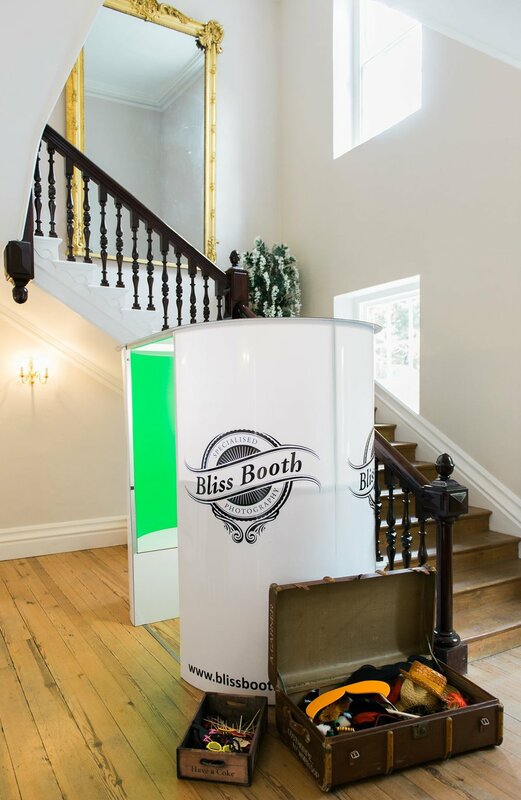 With our selection of photo booths we have something to suit every occasion, venue and budget. Our our booths are top of the line with state of the art equipment and software. The Original Magic Mirror, Stylish and Beautiful. The Magic Mirror take the photo booth fun to a whole new level. As participants walk up to the mirror, colourful animations invite them to engage in a magical, interactive “selfie” experience presenting a photo keepsake. The Oval Green Screen Photo Booth is capable of making your guest feel like they’ve been transported to different places with our green screen technology. Following on from the Original Magic Mirror the Rustic Magic Mirror has all the same amazing features but lends itself beautifully to those rustic venues. Unique with its authentic wood finish, the Retro Mirror Booth embodies all of the most sought-after photo booth features. Take photo after photo or GIF and send it directly to social media via email. The all new infinity Magic Mirror coming for 2019!